Are you interested in learning more? 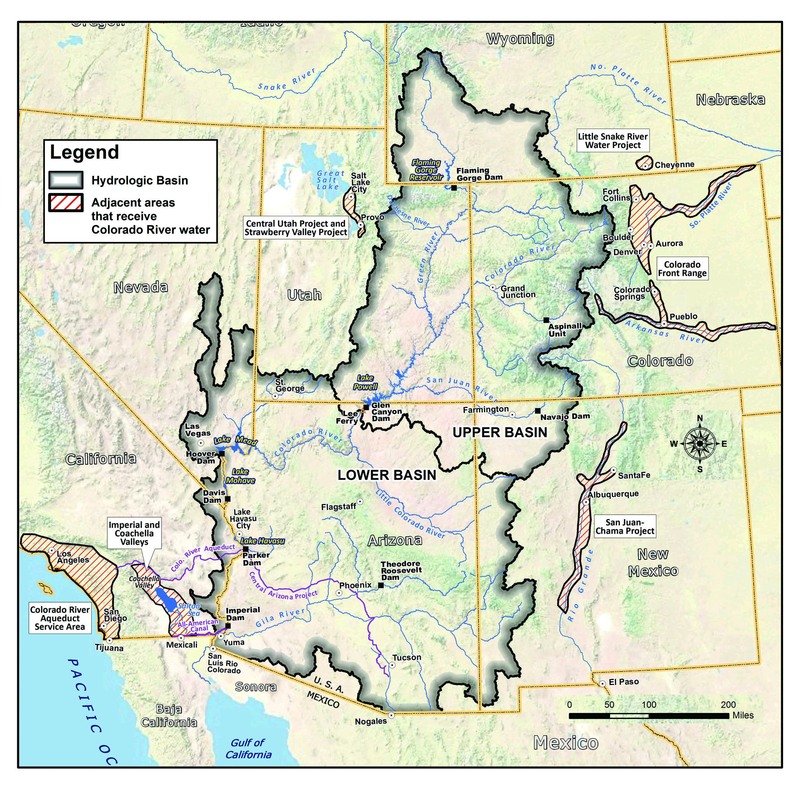 Would you like to see a live presentation about threats to the Colorado River watershed? Do you have a community group that is interested in the future of the Colorado River?